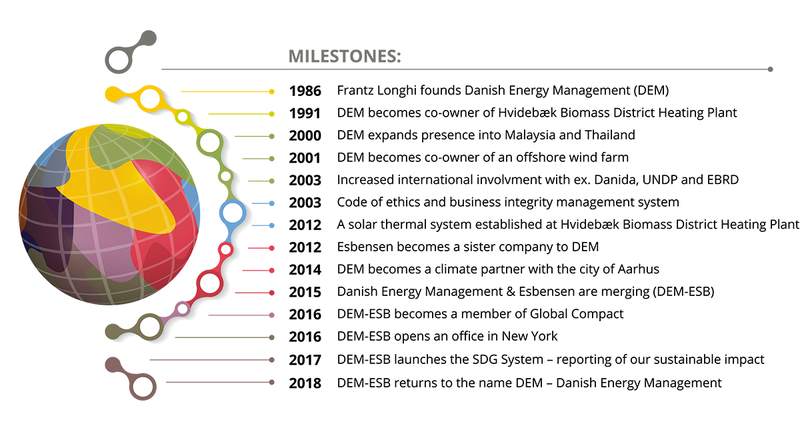 With the merger of Danish Energy Management and Esbensen Consulting Engineers in June of 2015, Danish Energy Management & Esbensen became an industry leader with an expanded expert base and more than 100 years of combined experience. In 2018 we have reverted to the name Danish Energy Management, which in everyday speech becomes the more idiomatic, DEM. We, at DEM, specialize in energy political projects, monitoring and evaluations (OECD-DAC standards), physical projects concerning city development plans, new constructions and energy renovations of preexisting constructions. 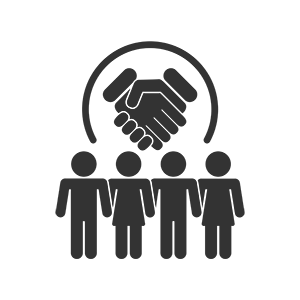 We deliver tailored sustainable and cost-efficient solutions for our clients, both nationally and internationally. 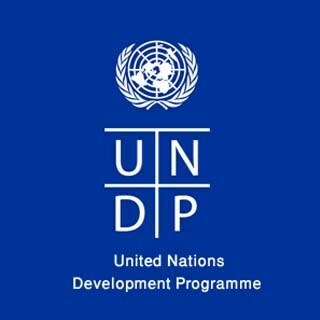 Our work with sustainability and energy efficiency is closely linked to the Sustainable Development Goals of the UN, where we work to ensure the access to affordable and sustainable energy, and sustainable cities, whilst contributing to combating climate changes and strengthening the global work towards sustainable development through partnerships. 1986 – The roots of Danish Energy Management (DEM) begin in Aarhus, when Frantz Longhi founded Dansk Energi Management. 1991 – DEM becomes co- owner of Hvidebæk Heating Plant, including the development of one of Denmark’s first remote reading systems for consumers. 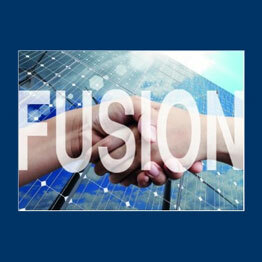 2000 – DEM expands presence into Malaysia and Thailand, laying the foundation for new energy market opportunities. 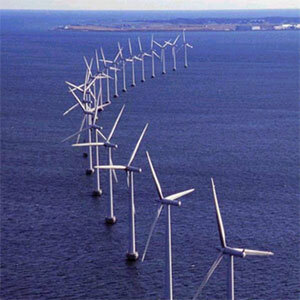 2001 – DEM becomes co- owner of Middelgrundens Vindmøllelaug, an offshore wind farm outside the harbor of Copenhagen, which can cover the entire organization’s energy consumption. 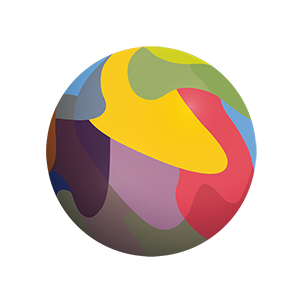 2003 – Company name now includes Danish Energy Management, reflecting increased international involvement with organizations such as DANIDA, UNDP, EBRD. 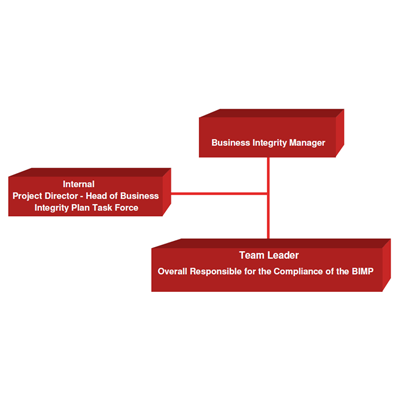 2003 – Code of Ethics and Business Integrity Management System created following the ten principals of the United Nations Global Compact, and the OECD’s Guidelines for Multinational Enterprises, using these as a standard for business practice. 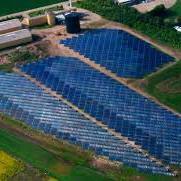 2012 – A solar thermal system was established at the Hvidebæk Heating Plant, with an annual production of approx. 6,150 MWh nationwide – about 23% of the total heat. 2012 Esbensen Consulting engineers have a long tradition of providing advice and planning of eco-friendly and sustainable energy design, HVAC, ventilation, lighting and power supply. Esbensen is today known as specialists and a preferred partner in energy design, renewable energy, daylight, natural ventilation and indoor climate. 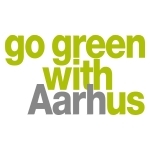 2014 – Danish Energy Management becomes a Climate Partner with the City of Aarhus, which is renovating up to one million square meters of its own building stock by 2019, helping them to reduce CO2 by 30% in the municipality. 2015 - Merger of Danish Energy Management and Esbensen Consulting Engineers, resulting in Danish Energy Management & Esbensen (DEM-ESB). 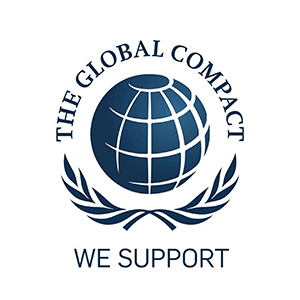 2016 Our membership of the Global Compact is based on more than a decade's worth of labor, which contributes in systematically ensuring that the Human Rights are respected, labor standards are maintained, corruption is opposed in all forms, and environmental consequences are minimized in all activities. Our internal initiative towards sustainability measurements was initiated by our participation in the UN Sustainable Development Summit of 2015 in New York. 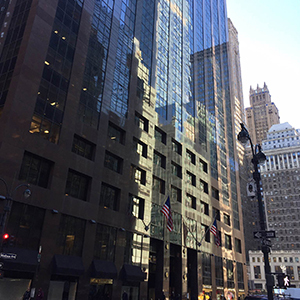 2016 We have researched the business opportunities in New York City and we are pleased to announce that we are now opening an office in Manhattan. We will expand our services in Energy Efficiency, Sustainable Cities, Energy Renovation, Energy Management and the UN Sustainable Development Goals (the SDGs). 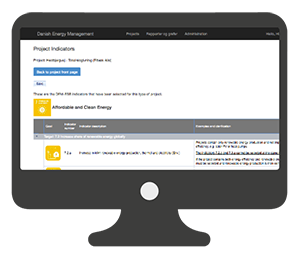 2017 We have developed an online SDG Reporting System for sustainability measurement, which can be used to track and report on progress towards the SDGs following UN standards. 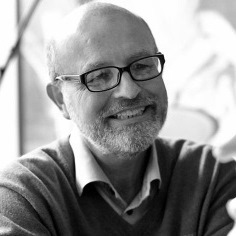 This journey started over 30 years ago with design, planning and implementation projects in Denmark. The focus was then, as it is now, on sustainability, which led to a range of monitoring and evaluation projects focused on the creation of SMART or RACER indicators and IT systems, and leading to assignments with the monitoring of all types of EU projects in all sectors. This experience has led to the creation of our online SDG Reporting System. 2018 Time has come to manifest that the merger between Danish Energy Management and Esbensen is a success and that we have become one united company. To emphasize this, we have given our brand a brush-up, with a new logo among other things and we return to the original name DEM - Danish Energy Management. The roots of Danish Energy Management date back to 1986 when Frantz Longhi founded Dansk Energi Management, focusing on Renewable Energy and Energy Efficiency for designing, planning and implementing projects in Denmark. In the first few years of operation, these major turnkey energy projects totaled approx. EUR 75 million, contributing to the rapidly increasing energy awareness of the time, and focusing on the alternatives that were available with relation to energy savings and renewable forms of energy generation. DEM first got involved with international energy projects in 1992, providing energy policy recommendations and advice to economic ministries in the Baltic region. Over time DEM gradually became more involved in international energy projects, and was in fact one of the first companies to implement Energy Service Companies (ESCOs) in Central and Eastern Europe. These assignments went on to create environmentally friendly energy efficiency projects, and included renewable energy, energy efficiency for production and buildings, as well as fuel conversion and heat infrastructure modernization. In 1995 DEM began Monitoring & Evaluation projects in the energy sector, and later in all sectors including environment, agriculture and education. 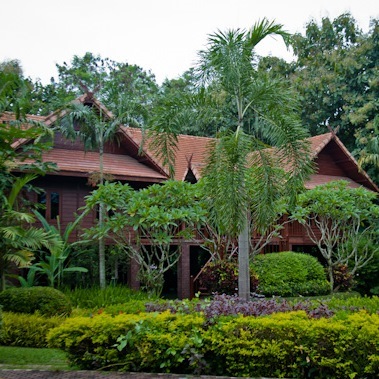 Then in 1999, subsidiaries were established in Thailand and Malaysia, providing advisory services and technical assistance to governments. In connection with this, DEM worked on DANIDA funded Clean Development Mechanism (CDM) projects, with the purpose of preparing Malaysian project owners for emission reductions according to the rules of the United Nations Framework Convention on Climate Change. Services included screening, baseline studies and project design. For over a decade the company worked in global partnerships for development with institutions like the European Commission, Danish Ministry of Foreign Affairs (DANIDA), and the UNDP. Since this time, the company has expanded its scope of operations as well as its geographical boundaries to include Asia, Africa, and the Middle East. In Denmark, DEM contributes with a long consulting tradition working, in particular, with the Danish Energy Agency and the Danish municipalities and regions, with energy planning, energy management, ESCO and quality assurance. Abroad DEM has placed a major focus on energy projects worldwide, mostly within the field of Renewable Energy (RE), Energy Efficiency (EE), Demand Side management (DSM), Rural Energy, Energy policy and Energy Legislation. The roots of Esbensen date back to 1947 in Sønderborg where the company was started by an engineer and teacher at a technical school for craftsmanship, Henry Mortensen. In 1960, engineer Jørgen Esbensen joined the company, then operating under the name Mortensen & Esbensen. Henry Mortensen left the company in 1967 when he retired, and Jørgen Esbensen continued the company as a personal company.Integrated Energy Design has a long tradition as a core competence and hallmark of the company, including participating with dialogue and creative advice right from the start of the building process, allowing the best holistic solutions to be found. As a post-graduate student Torben Esbensen in 1974 became the project manager for the design of a Zero Energy House at the Technical University of Denmark (DTU), which was one of the first passive buildings designed and built in Europe. 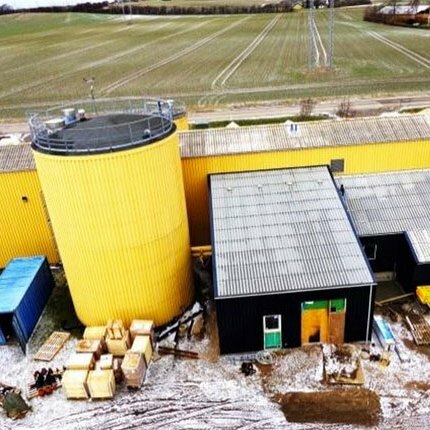 This DTU Zero Energy House became the inspiration for subsequent decades of big developments in low energy buildings, passive houses and plus energy houses. The DTU Zero Energy House was recognized for the prominent role that it played in building design when civil engineer Torben Esbensen, son of Jørgen Esbensen, was presented with the international Pioneer Award for Passive House Design over three decades later. In 1977, based on the interests and experience from the DTU Zero Energy House, Torben Esbensen established a department of Esbensen A/S in Copenhagen. The department would deal primarily with energy, and renewable energy in particular. After the passing of his farther in 1978, Torben Esbensen took over leadership of both the department in Copenhagen and Sønderborg. Additional offices were subsequently opened in Aarhus in 2006, and Oslo, Norway in 2008. Esbensen A/S has a long tradition of offering advisory and planning of environmentally sustainable energy design, HVAC, ventilation, lighting and electricity supply. Esbensen is known internationally to be a specialist, and a preferred collaborator in the field of energy design, renewable energy, daylight, natural ventilation and indoor climate. Projects have included environmentally sustainable high-rise buildings and large residential buildings, offices, hotels, educational and cultural institutions, sports facilities, industrial buildings and hospitals.